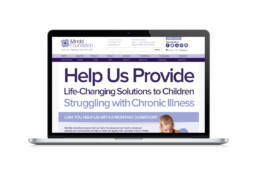 Style House Creative has now been working together with the Mindd Foundation for over 7 years producing and designing a vast array of collateral, signage, brochures and print materials. 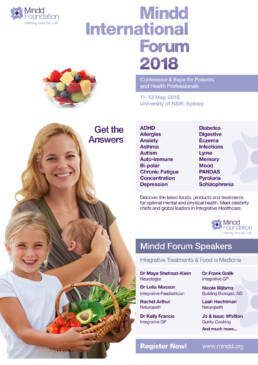 The Mindd International Forum 2018 brings the worlds best practitioners and doctors to Sydney to discuss new approaches to treatments for human conditions and diseases such as Autism and ADHD. 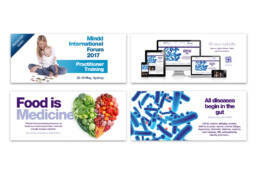 The Mindd conferences are heralded as world leading events and are highly regarded in the professional medical community, bringing together thousands of practitioners and parents of children who seek cutting edge treatments to a vast array of conditions. 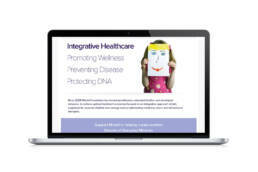 Style House Creative has recently designed a new paid Membership dashboard that brings full-length seminars, powerpoints, articles, cooking demos and recipes together for practitioners, families and those seeking information on conditions and treatments. 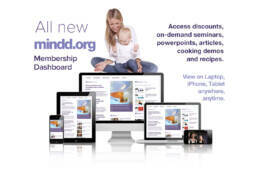 We have positioned the dashboard as the leading resource in its field delivering tailored news and information to it’s membership base. 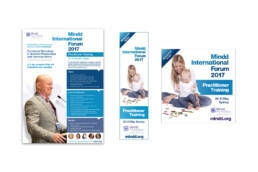 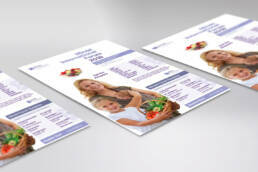 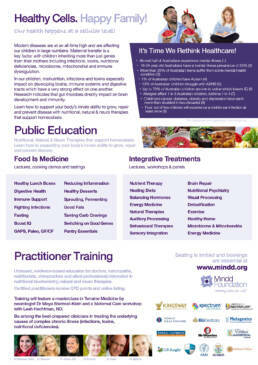 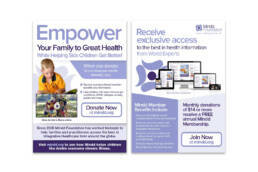 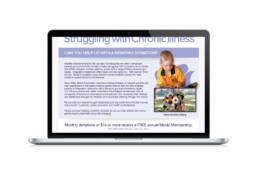 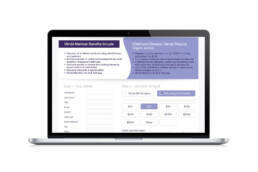 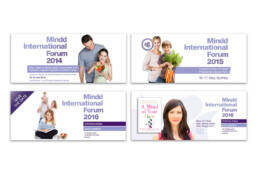 Style House have also recently rebranded Mindd Foundation to become Mindd Health. 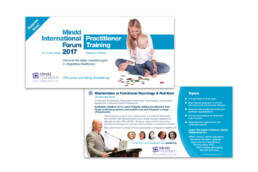 Backed by a vibrant social media campaign and international practitioners who speak at the Mindd International Forum conferences, the Mindd Foundation has had countless successes in their practitioners treatments to bring the community great hope through ‘dietary intervention’ methods. 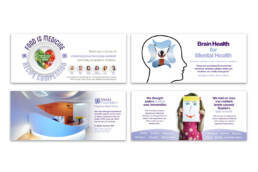 We are proud to be working in such a innovative scientific space with Mindd and Style House Creative are looking forward our continuing relationship with Mindd Health in the coming years.